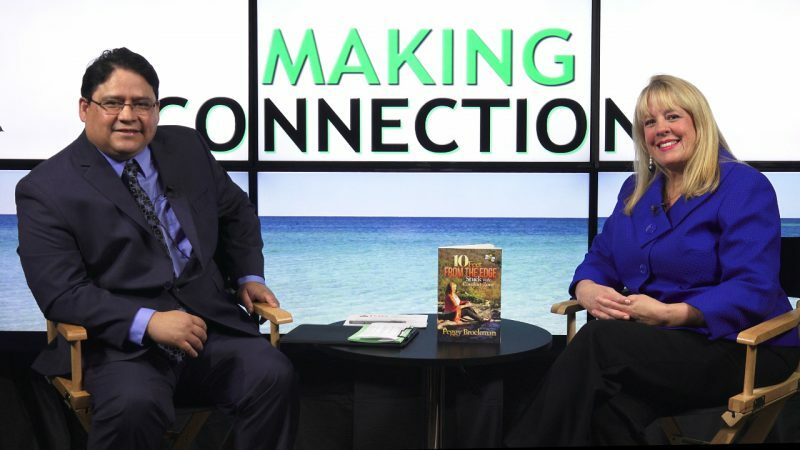 This show contains a great interview with Debra McDaniel and Lee Wetzell of Opportunity Place Inc. A women’s and children’s homeless shelter in Fort Walton Beach and information about the IMAX presentation of “Cuba” at the Challenger Learning Center in Tallahassee, as well as some great upcoming events in the Fort Walton Beach area! 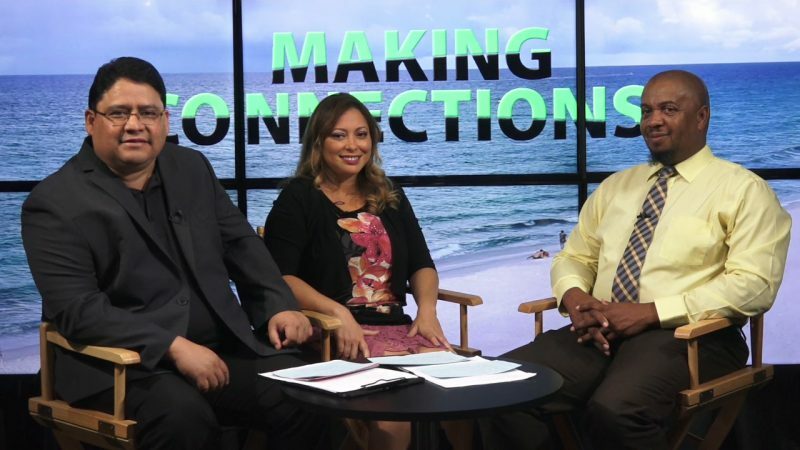 Third edition of the Conexion Media Group interview show. 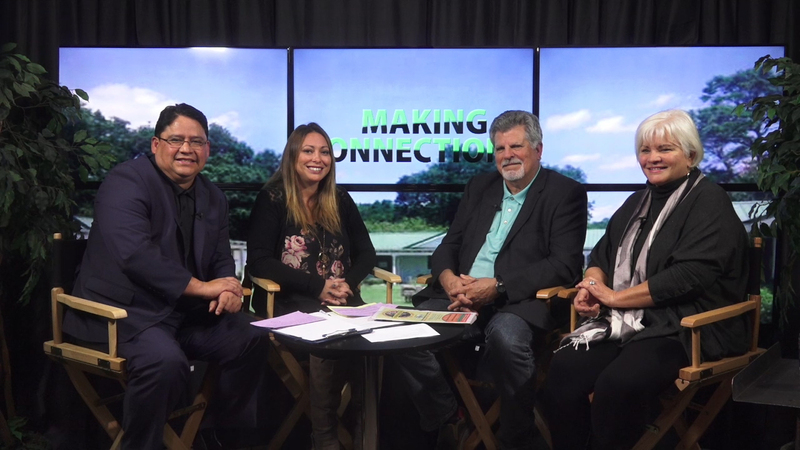 This episode’s focus was on Corporate Social Responsibility and featured an interview with Adron Bailey, the owner of B’s Smoking BBQ and Nelsi Rossi of Somos Wayuu. They are two local small business owners who are doing great things for others via their businesses. 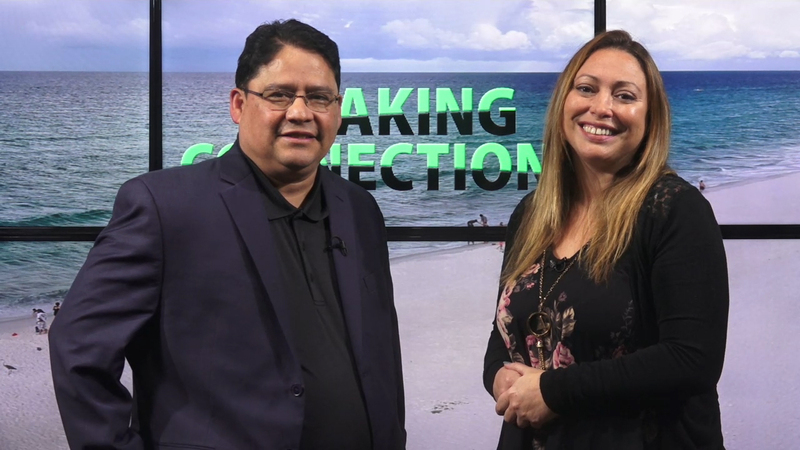 The show also gives information on upcoming Hispanic History Month events sponsored by Conexion Media Group and discusses international companies that are socially minded and the powerful economic clout of the millennial generation! Conexion Media Group is the publisher of the Conexion English/Spanish monthly publication in North/NW Florida and Southern Alabama, the founder of the Hispanics and Friends LINKed Business Networking Group and organizer of community events such as the INTERNATIONAL FESTIVAL Fort Walton Beach. This show was produced at the Emerald Coast TV Studio in the Landmark Center in Fort Walton Beach, Florida. 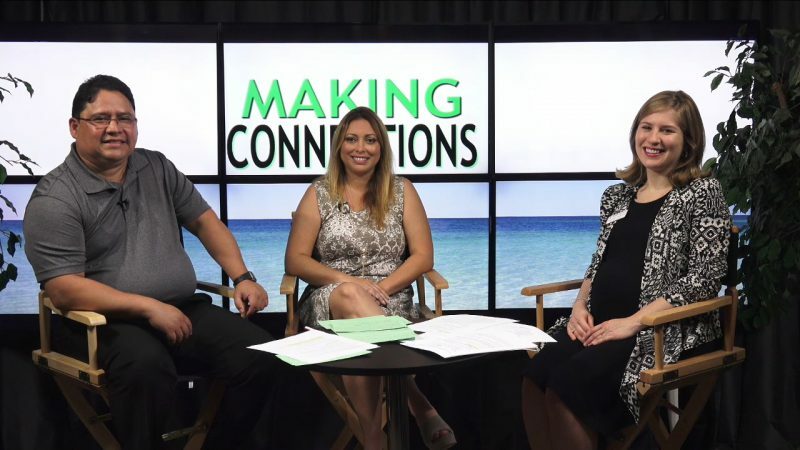 Third edition of the Conexion Media Group interview show. This episode has two interesting interviews here on two wonderful programs that are focused on the youth. The main is with Amanda Wiggins of Youth Leadership Tallahassee and the other one with Tiffanie Nelson, the founder and Executive Director of Food for Thought, plus information on three fun events coming up in our region.